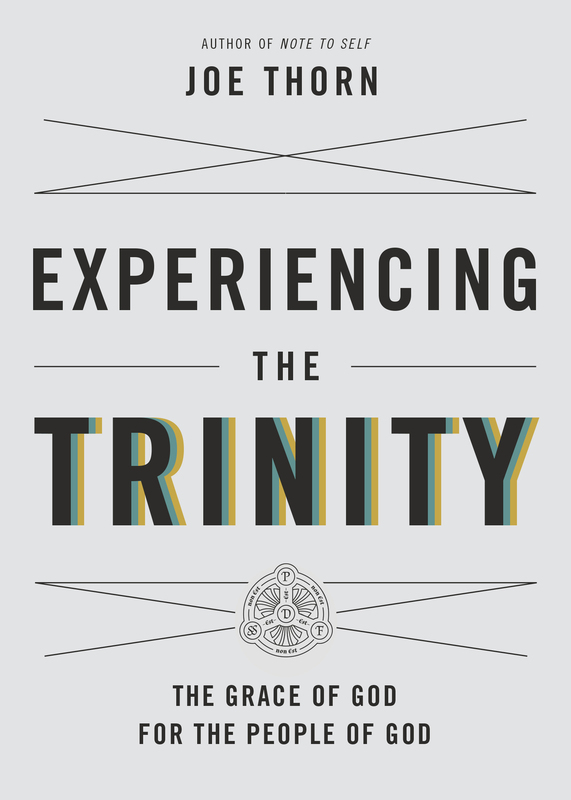 For Christians, there is only one simple yet profound answer: turn to the triune God. Born out of lessons learned during one of the most spiritually challenging periods of his life, Experiencing the Trinity by pastor Joe Thorn contains 50 down-to-earth meditations on God the Father, God the Son, and God the Holy Spirit. Overflowing with scriptural truth, pastoral wisdom, and personal honesty, this book reflects on common experiences of doubt, fear, and temptation—pointing readers to the grace that God provides and the strength that he promises.